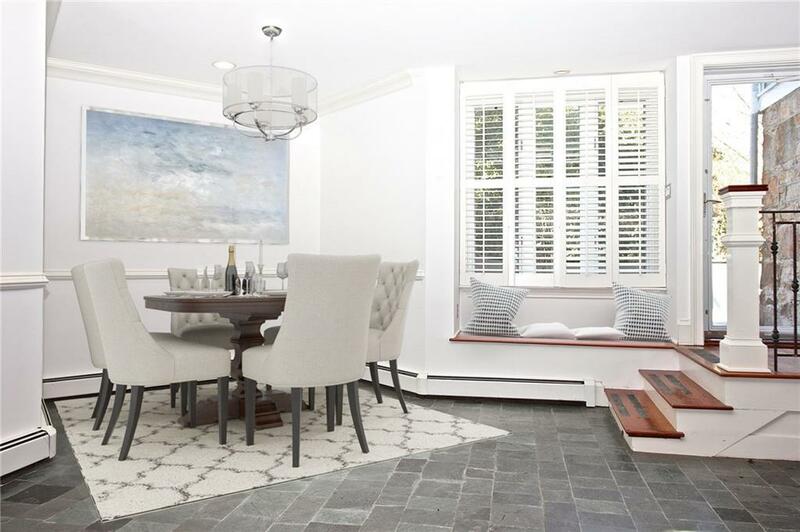 Stunning garden unit located on the gorgeous grounds of the "Sunnylea" estate, just across the way from the famed "Rosecliff" mansion. 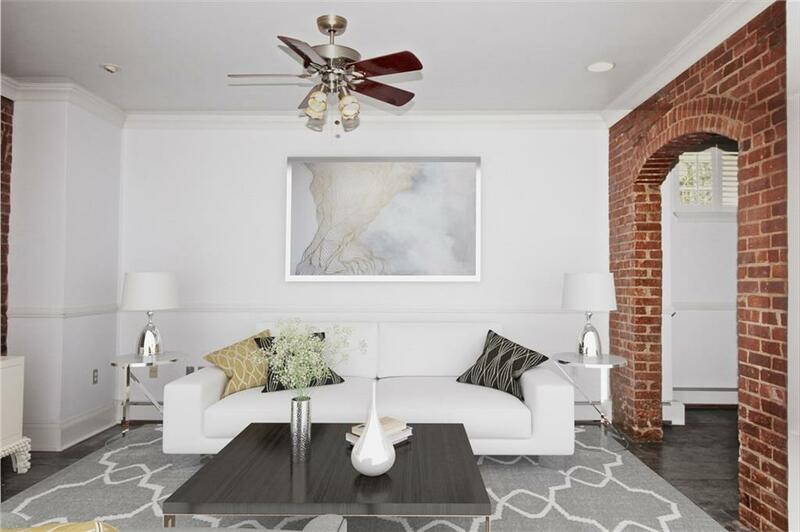 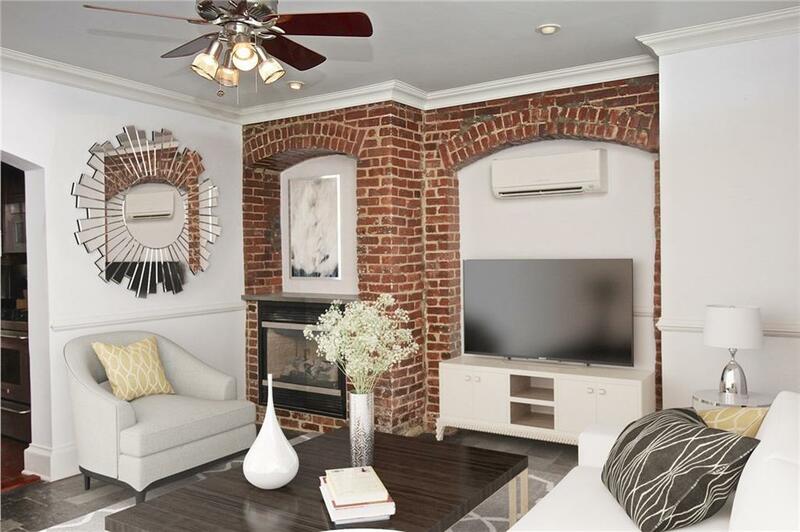 This renovated two bedroom and two bath unit features exposed brick, hardwoods, gas fireplace, and private terrace. 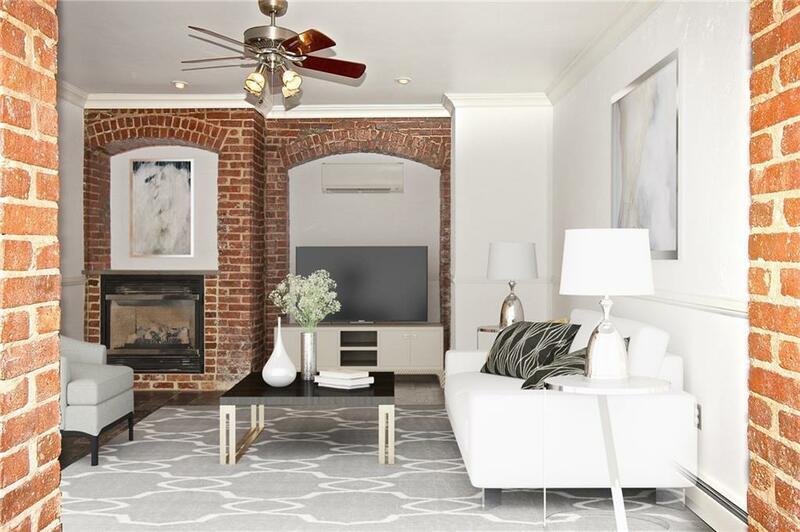 Located in the heart of the prestigious Bellevue neighborhood, this property is just steps from the iconic Newport Mansions, minutes from the harbor front, restaurants and shopping, and a short distance to Newport's famed Cliff Walk and beaches.